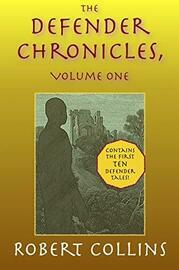 This volume contains Defender stories 1 to 10. 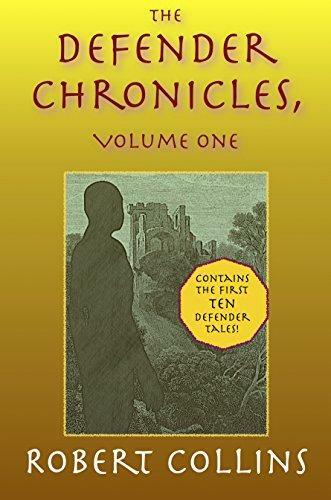 They tell of Allan’s rise as the Defender, and how he and Nancy began their fight against injustice. Their struggles take them from the streets, to the halls of power, and to a distant land.